I had a lovely, and very busy, Christmas season. Perhaps you did too. Music, a play, concerts, a bit of shopping, many hours of Christmas movies, more food than I should have eaten, more gatherings than I've ever attended in a month's time. When I sprang out of bed on December 26--yes, sprang, just like in the poem--I was ready to take down my minimalist, cat-friendly tree, toss the Christmas linens in the washer and start packing the season away. It was a huge relief to see my little studio apartment look like its unadorned self again. Though I had good intentions of keeping the season simple, I clearly didn't do anything of the kind. I was so busy rushing hither and thither, I didn't write much, and sometimes I was too tired to enjoy what I was skipping writing in order to do. I'm already thinking how to better approach Christmas 2015. 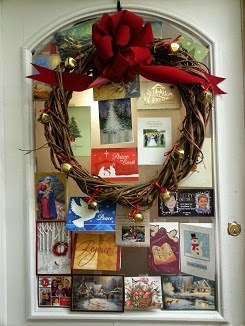 I'm also thinking about some story ideas that presented themselves during the Christmas season. It's not my fault. Probably the mistletoe. 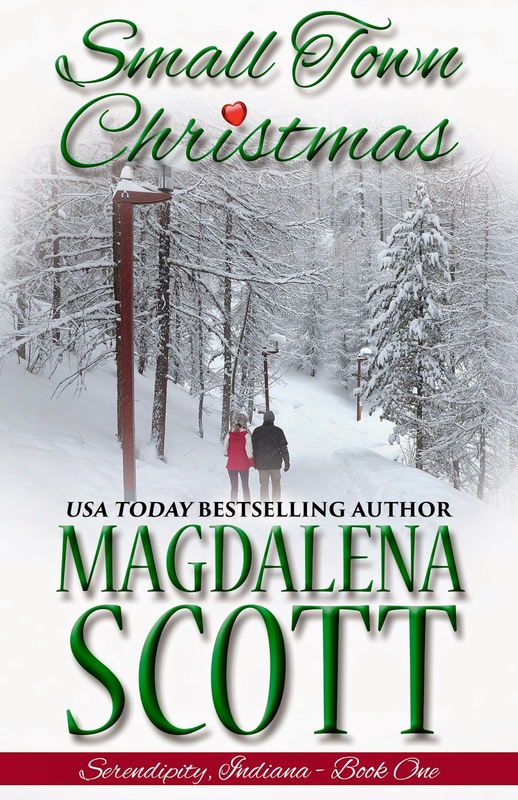 USA Today Bestselling Author Magdalena Scott is the author of several books in the Ladies of Legend, Tennessee series, and recently published Small Town Christmas, the first story in her new Serendipity, Indiana series. She loves to connect with readers, and invites everyone to visit her website,www.magdalenascott.com.